September 8, 1960, Rome, Italy – Soviet lightweight Viktor Bushuev of Gorky, Russia wins the gold in the 67.5kg class with the 397.5kg world record total at the 1960 Summer Olympics in Rome. 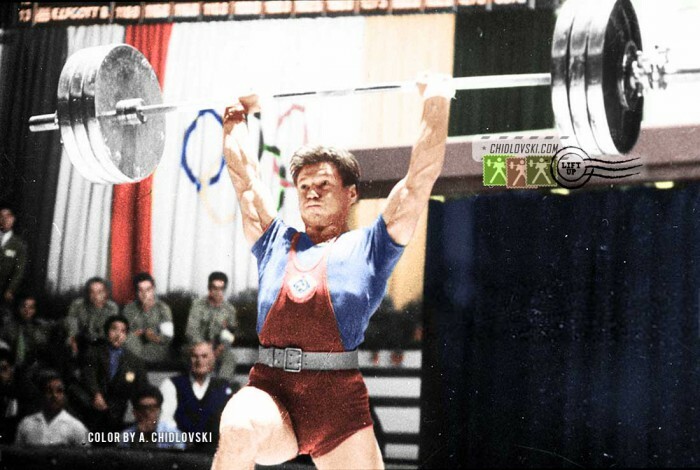 Bushuev won major world tournaments of the late 1950s – he won 3 consecutive World titles (1957-1959), 2 European titles (1958, 1958) and, of course, the Olympic Games gold medal in 1960. 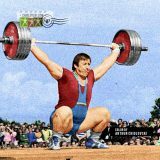 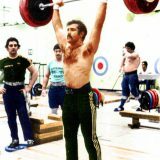 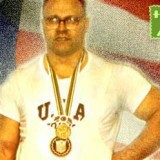 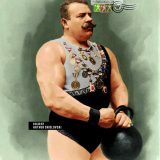 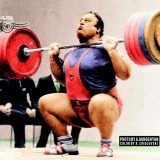 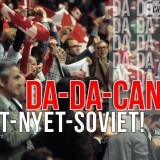 He also won for the Team CCCP at various notable international tournaments – the Prizes of Moscow and at the 1958 USA vs. USSR weightlifting matches in Chicago, Detroit and NYC.